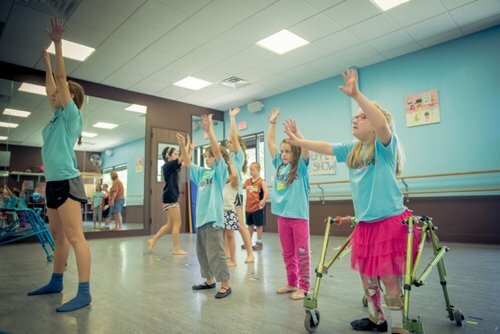 2dance2dream provides dance classes and performance opportunities for individuals of all abilities at no cost to their families. This large scale production is a true labor of love and everything from concessions to costumes depends on the kindness of others. Sponsoring a child is an incredible way to contribute to this remarkable organization.